Curated by professional artists, Nancy Perilloux and Katherine Scherer, Fine & Functional returns to the Hammond Regional Arts Center for the holiday season. Join us for our holiday tradition and discover one-of-a-kind gifts for the one-of-a-kind people on your list. Shop for fine crafts and hand-made holiday items in an expanded variety of artistic mediums. 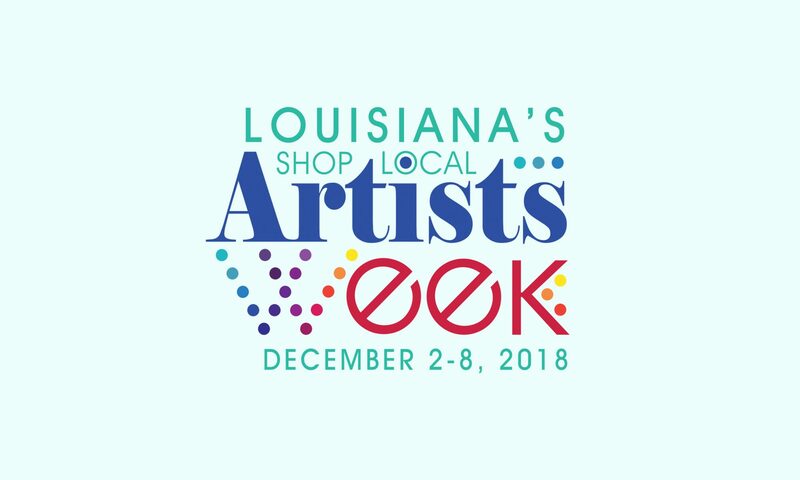 Featured artists: Jamie Alonzo-Watts, Greg Arceneaux Cabinetmakers, Sandy Baham, Mary McDonald Boston, Rocky Broome, Tootie Calmes, Julie Cornelius, Rosemary Goodell, Trent Hebert, Jerry Hymel, Sue Karmeisool, Lynda Katz, Connie Kittok, Michael Koeniggeder, Sherryl Lutz, Jodie Masterman, Jaime A. Miller, Sandy Dokka Parfait, Cindy Rodger Fine Artist, Katherine Scherer, Dennis Sipiorski, Lauren Tobey, Emily Wortman and David Wortman. On view through January 15.